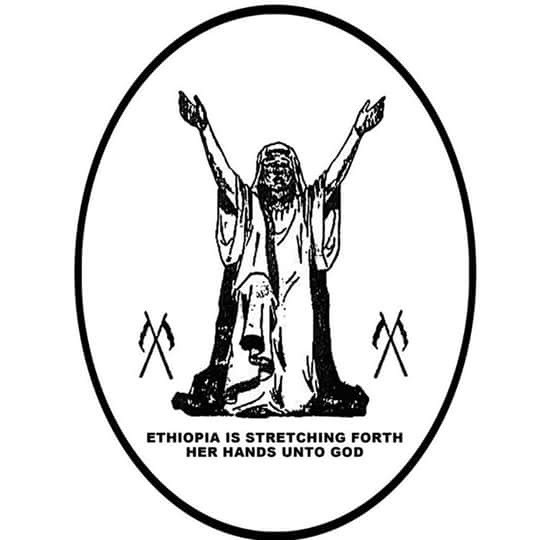 ← Tribute to Dr Malaku E Bayen founding member of the E.W.F Inc. 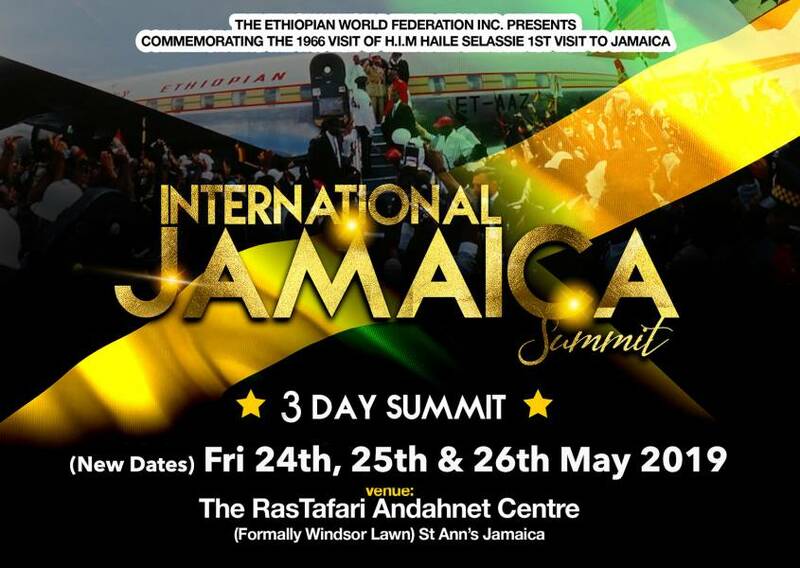 The Ethiopian World Federation Incorporated will be holding its Jamaica Summit at the Ras Tafari Andahnet Centre, previously known as Windsor Lawn, St Anns Bay Jamaica. 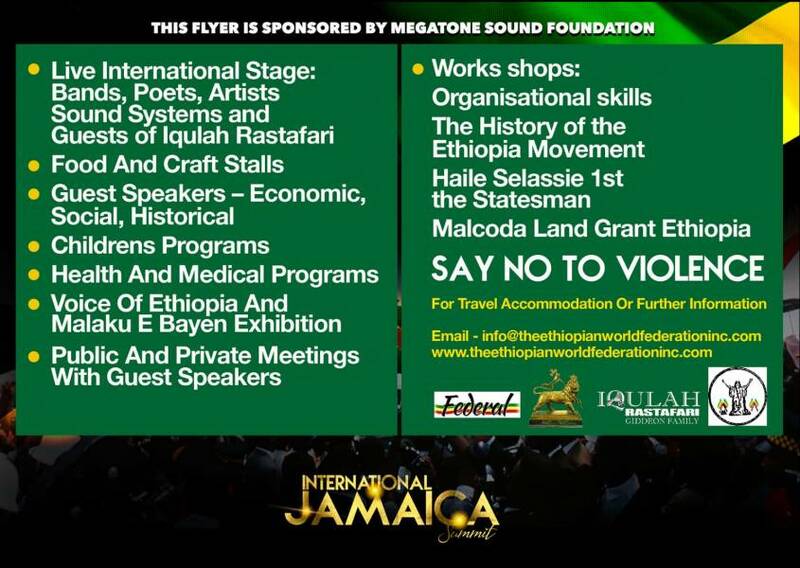 This will be a 3 day event from 24th to 26th May 2019, to commemorate the 1966 visit of His Imperial Majesty Emperor Haile Selassie to Jamaica. Watch this space for more Information to follow. 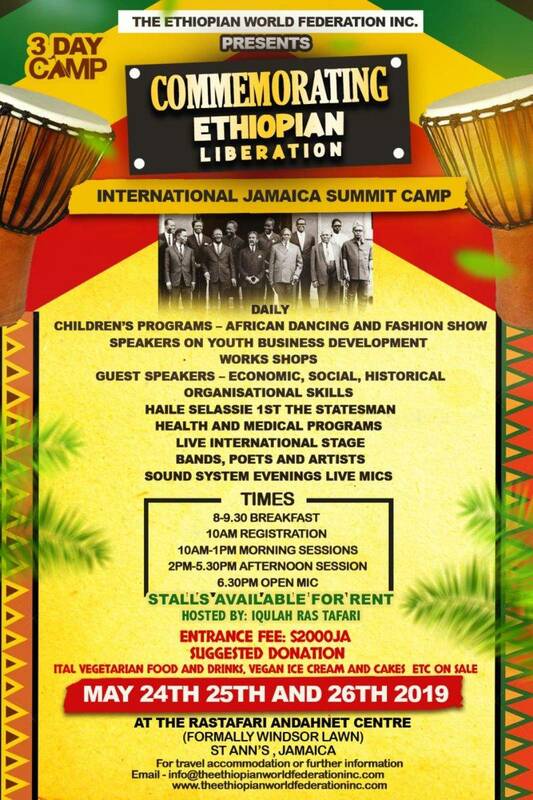 or contact the address below……….. 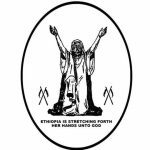 This entry was posted in Culture, Events, Media & Galleries, Membership, Music & Video. Bookmark the permalink.